This unique tour strives to stimulate an interest, among select students, in attending one of the public or privately supported HBCUs. This year, we will visit seven colleges: Tennessee State University, Fisk University, Philander Smith College, Rust College, University of Arkansas at Pine Bluff, Kentucky State University and LeMoyne-Owen College. The long term objective of the project is to develop the ways and means to assure that qualified BMHS high school students become familiar with the historic mission of Black Colleges and Universities and their broad range of high quality educational programs and academic fields. Another objective is to identify students who would especially benefit from the stimulating and supportive learning environments so characteristic of Historically Black Colleges and Universities. The 105 Historically Black Colleges and Universities, while comprising only three percent of the nation's 3,688 institutions of higher learning, are responsible for producing approximately 23 percent of all bachelor's degrees. Over 50 percent of African Americans who graduate from HBCUs go on to graduate or professional schools. HBCUs contribute to the continuing rise of black intellectuals, professionals, and creative artists which is so evident throughout American society. HBCUs graduate over 50 percent African American professionals, 50 percent of African American public school teachers and 70 percent of African American dentists. HBCUs also award more than one in three of the degrees held by African Americans in natural sciences. By participating in this fundraiser, you will be helping approximately 20 young people in their pursuit of higher education! Our students will receive an enhanced awareness of the academic programs, entrance requirements, career opportunities, social and emotional support mechanisms and financial resources offered by HBCUs. In addition, our own Knightingales Step Team will be performing! The trip will also include time where the youth will be able to see the most popular sites and attractions in the areas, as well as participate in a community service project. The School District of Beloit's 18-21 Transition Program provides community-based instruction for young adults with disabilities. The program provides transition services for students between the ages of eighteen to twenty-one, which are determined based on the students' needs and postsecondary goals with a focus in the following areas: -Increasing students' levels of independence -Developing employability skills through volunteer experiences in the community -Teaching daily living skills -Improving social and communications skills in community settings -Exploring recreational/ leisure activities in the community -Utilizing natural supports in the community -Expanding self-advocacy skills in the community -Increasing mobility in the community -Facilitating group and individual learning activities based on students' needs Thank you for visiting the 18-21 Transition Program's Classmunity page. If you decide to support the 18-21 Transition Program, your contribution would go directly to providing community-based learning and recreational opportunities for students. The School District of Beloit is proud to announce the continuation of our Grow Your Own Multicultural Teacher Scholarship Program to provide scholarships to minority students who decide to pursue careers in education. These new teachers will return to Beloit and our community of learners to begin their career. With extensive national debate about Closing the Achievement Gap in education, we believe having a quality diverse workforce is a key component to address this issue. However, in too many schools throughout our nation, school districts continue to struggle with educating a very diverse student population with a less than diverse workforce. During the 2015-2016 school year, there was only one African American male teacher within the entire school district and he retired. In addition, according to the School District of Beloit's 2015-2016 Affirmative Action Report (dated 11-23-15) there were 33 African Americans, 8 Indian/Alaskan, 6 Asians, and 14 Hispanic/Latinos out of a total of 544 professional educators within the entire school district. In essence, there were 61 minority professional educators out a total of 544, which is 11.07%. The School District of Beloit believes that such a disparity is unacceptable and has taken action steps to address this issue. 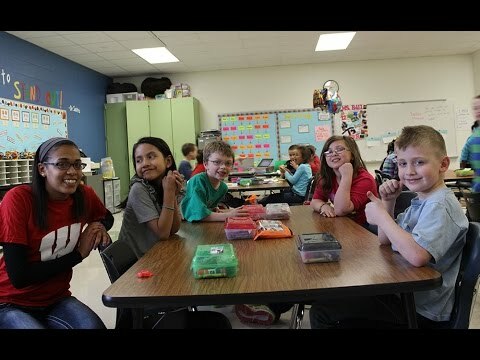 The School District of Beloit not only values diversity, but also believes our workforce should be reflective of the students and community it proudly serves. 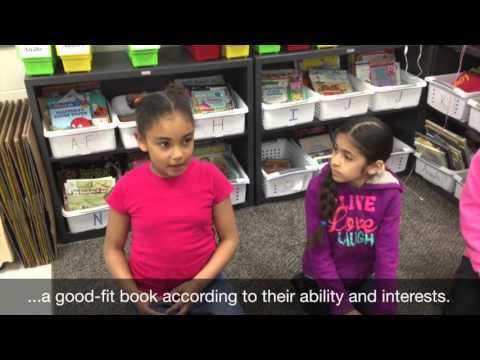 Additionally, the School District of Beloit believes that is important that students see and possibly, have the opportunity to be taught by a teacher who looks like them within their educational experience. Therefore, in an effort to ensure a mix of diversity in our professional teaching workforce, the School District of Beloit launched the Grow Your Own Multicultural Teacher Scholarship Program. The goal of this scholarship is to encourage minorities to pursue teaching as a career and return back to teach in Beloit. Your support of the Grow Your Own Multicultural Teacher Scholarship Program not only helps our students but the community as well. Diversity helps our students to be more globally competitive. 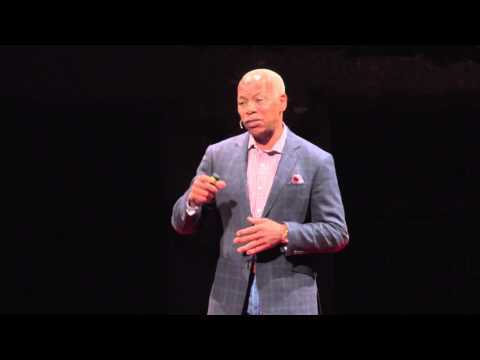 Michael Lee, a diversity consultant said, "Diversity in the workplace increased creativity, increased productivity, promoted new attitudes, enhanced new language skills, expanded global understanding, and helped develop new processes and new solutions to difficult problems". Mary McCleod Bethune once said, "The growth or destruction of a nation begins in the homes of its people". Beloit is our home. An investment in our students is an investment in our future. Therefore, we ask that you support the Grow Your Own Multicultural Teacher Scholarship Program. A small investment today will yield great returns for our school district, community, and businesses tomorrow. Loads to Success has been created by three Special Education (ID) teachers Lori Lange, Alexis Haenel, and formerly Cody Klintworth at Beloit Memorial High School. The program, "Loads to Success", will be run by Special Education students. As far as we know, we are the ONLY school laundry program to be run this way in the United States! We are instilling life skills, and teaching other students how to properly sort, clean, and fold laundry. Every day thousands of students across the nation miss school because of one thing... the lack of clean clothes. This very reason is why our campaign is so very important. We are providing the opportunity for OUR students to clean their laundry for free. We are also 1 of 5 other districts in our whole nation that have started this program. We are the only program that we know of using our ID special education students to run it. Each day students wake up in the morning and discover that they do not have clean clothes, because of this students OFTEN decide to just stay at home. They fear the ridicule that they may receive from their fellow classmates. Our program is hoping to restore some dignity, boost attendance, and as a result increase performance at all levels. 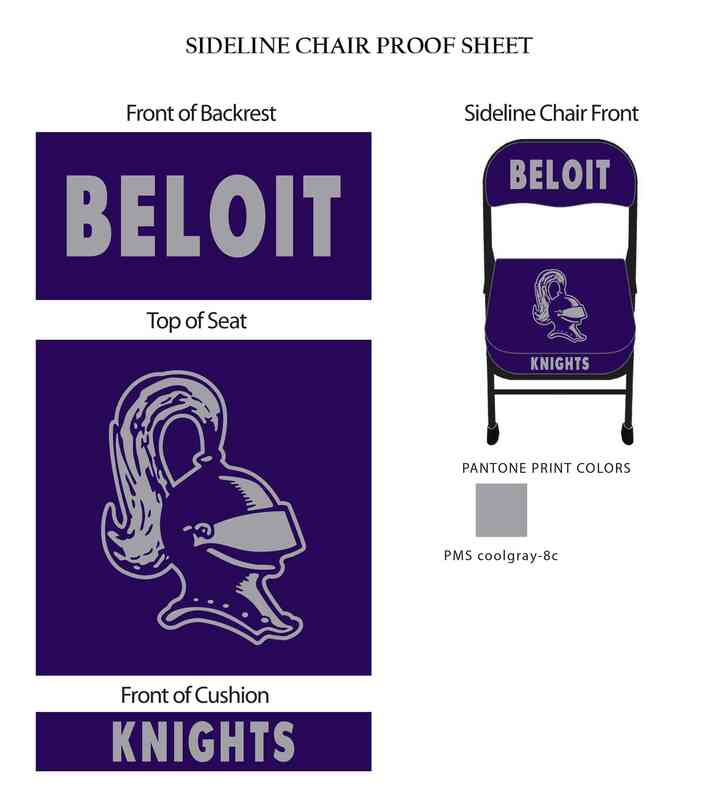 The Beloit Memorial Athletic Department is offering an opportunity for local businesses and families to sponsor a new sideline chair. The sideline chairs are used for: game day benches (volleyball, boys basketball, girls basketball, wrestling). All chairs will feature a sponsorship plaque on the back side of the chair (facing the crowd/stands): IE: Sponsored by: The Knight Family, Sponsored by: Purple Insurance, 608-361-5555. Expect this set of chairs to be in use for game days for the next decade. Thanks for your support of the Purple Knights! This unique tour strives to stimulate an interest, among select students, in attending one of the public or privately supported HBCUs. This year, we will visit eight colleges: Texas Southern University, Prairie View A&M University, Southern University - Shreveport, Grambling State University, Xavier University of Louisiana, Dillard University, Southern University - Baton Rouge and Alcorn State University. The long term objective of the project is to develop the ways and means to assure that qualified BMHS high school students become familiar with the historic mission of Black Colleges and Universities and their broad range of high quality educational programs and academic fields. Another objective is to identify students who would especially benefit from the stimulating and supportive learning environments so characteristic of Historically Black Colleges and Universities. The 105 Historically Black Colleges and Universities, while comprising only three percent of the nation's 3,688 institutions of higher learning, are responsible for producing approximately 23 percent of all bachelor's degrees. Over 50 percent of African Americans who graduate from HBCUs go on to graduate or professional schools. HBCUs contribute to the continuing rise of black intellectuals, professionals, and creative artists which is so evident throughout American society. HBCUs graduate over 50 percent African American professionals, 50 percent of African American public school teachers and 70 percent of African American dentists. HBCUs also award more than one in three of the degrees held by African Americans in natural sciences. By participating in this fundraiser, you will be helping 22 young people in their pursuit of higher education! Our students will receive an enhanced awareness of the academic programs, entrance requirements, career opportunities, social and emotional support mechanisms and financial resources offered by HBCUs. In addition, our own Knightingales Step Team will be performing! The trip will also include time where the youth will be able to see the most popular sites and attractions in the areas, as well as participate in a community service project. The School District of Beloit is proud to announce the Grow Your Own Multicultural Teacher Scholarship Program to provide scholarships to minority students who decide to pursue careers in education. These new teachers will return to Beloit and our community of learners to begin their career. With extensive national debate about Closing the Achievement Gap in education, we believe having a quality diverse workforce is a key component to address this issue. However, in too many schools throughout our nation, school districts continue to struggle with educating a very diverse student population with a less than diverse workforce. During the 2015-2016 school year, there was only one African American male teacher within the entire school district and he retired. In addition, according to the School District of Beloit's 2015-2016 Affirmative Action Report (dated 11-23-15) there were 33 African Americans, 8 Indian/Alaskan, 6 Asians, and 14 Hispanic/Latinos out of a total of 544 professional educators within the entire school district. In essence, there were 61 minority professional educators out a total of 544, which is 11.07%. The School District of Beloit believes that such a disparity is unacceptable and has taken action steps to address this issue. 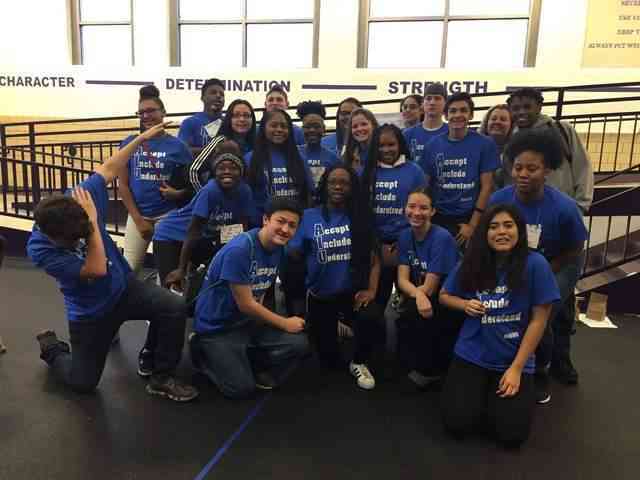 The School District of Beloit not only values diversity, but also believes our workforce should be reflective of the students and community it proudly serves. Additionally, the School District of Beloit believes that is important that students see and possibly, have the opportunity to be taught by a teacher who looks like them within their educational experience. Therefore, in an effort to ensure a mix of diversity in our professional teaching workforce, the School District of Beloit launched the Grow Your Own Multicultural Teacher Scholarship Program. The goal of this scholarship is to encourage minorities to pursue teaching as a career and return back to teach in Beloit. Your support of the Grow Your Own Multicultural Teacher Scholarship Program not only helps our students but the community as well. Diversity helps our students to be more globally competitive. Michael Lee, a diversity consultant said, "Diversity in the workplace increased creativity, increased productivity, promoted new attitudes, enhanced new language skills, expanded global understanding, and helped develop new processes and new solutions to difficult problems". Mary McCleod Bethune once said, "The growth or destruction of a nation begins in the homes of its people". Beloit is our home. An investment in our students is an investment in our future. Therefore, we ask that you support the Grow Your Own Multicultural Teacher Scholarship Program. A small investment today will yield great returns for our school district, community, and businesses tomorrow.